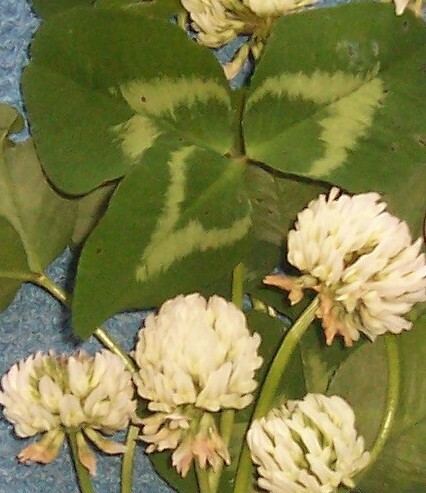 Ladino Clover is one of the larger white clovers recommended for its palatability and high protein levels for white tail deer and is a seed commonly used in deer plot mixes. Ladino Clover is a spreading perennial that has poor drought tolerance. The flowers are large( ~1inch) and white, sometimes pink tinted. 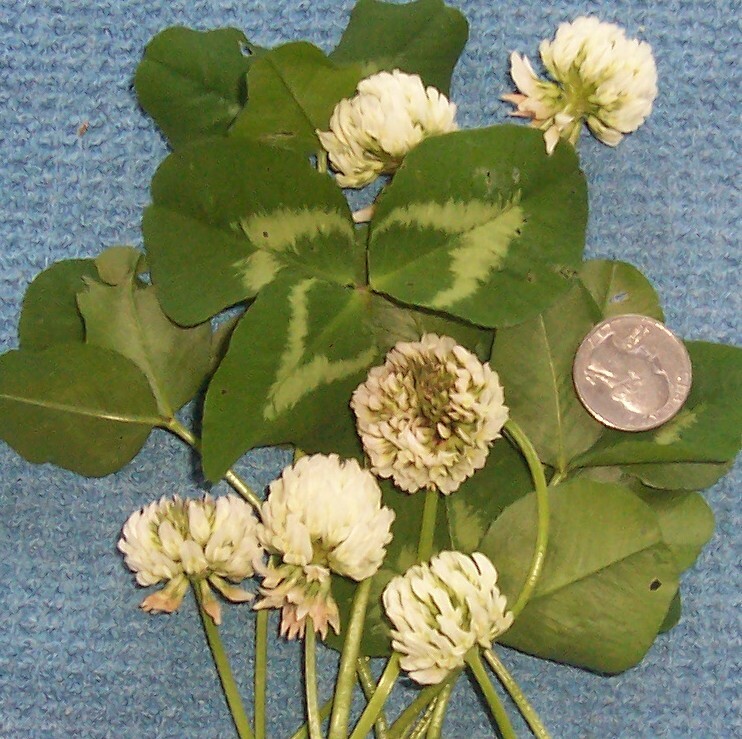 Best growth will occur on soils with a pH ranging from 6.0 to 6.5 This clover grows in full sun to partial shade, grows 12-14 inches tall. Approximately 800,000 seeds per pound, plant at approximately 8 lbs per acre.